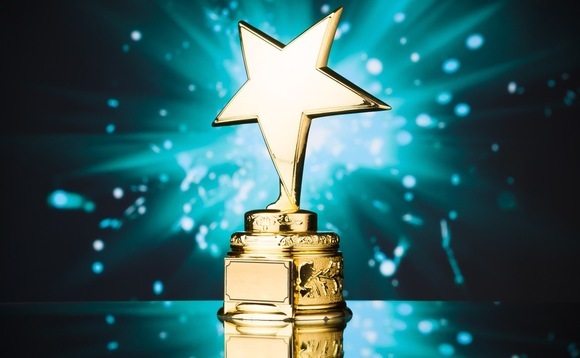 KnowBe4, the world’s largest provider of security awareness training and simulated phishing, today announced that it has won the Channelnomics Security Award in the best security training category. The Channelnomics Security Awards are designed to recognize the trailblazers in the security industry – those players who are embracing the ever-changing face of the market and making it possible for the channel to forge ahead in this challenging landscape. There are 30 categories that recognize the achievements of resellers, MSPS, MSSPs, vendors and distributors. The awards are completely independent and based solely on innovation and achievement in the North American security space over the past year. Your customers have a major security problem: social engineering. KnowBe4 provides a great way to manage that problem. KnowBe4 is the world's most popular platform for new-school Security Awareness Training and Simulated Phishing. We transform how organizations manage the weak link in IT security: humans. We are growing our business with our channel partners in mind. KnowBe4 provides you with an additional revenue stream and great ROI for you and your customers. "CSO online reported that the fast growing security awareness training market exceeds $1 billion globally, and is growing approximately 13 percent year."